László Palkovics, the minister in charge of innovation and technology, met Hungarian and US scientists working in Silicon Valley and held a lecture at the University of California, Berkeley on Thursday after arriving for a five-day visit to the US to promote Hungarian innovation and deepen bilateral relations. Palkovics told MTI by phone that he had visited the Berkeley Lab Laser Accelerator (BELLA) Center and met Hungarian laser physicist Csaba Toth who works there, as well as six Hungarian scientists who are members of the Silicon Valley Hungarian Innovation organisation. 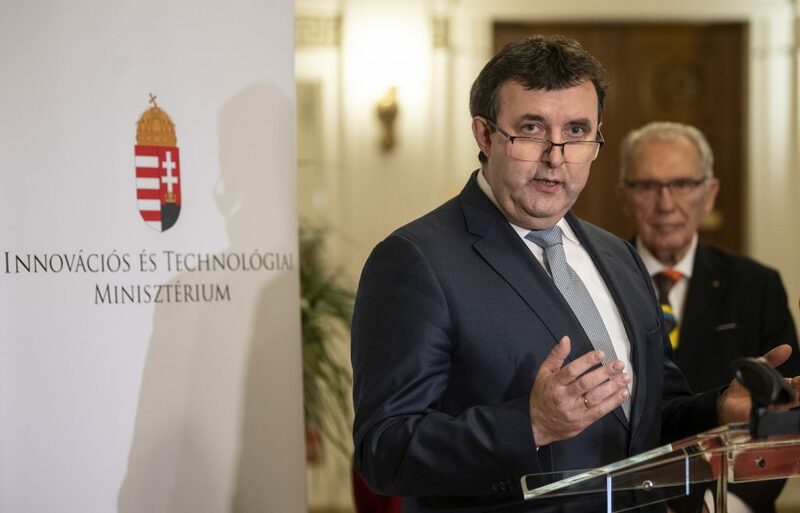 The mission of the organisation set up last year is to help Hungarian scientists maintain links, start projects and develop relations with US research centres, he added. 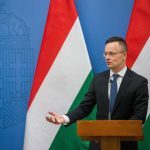 “They are inviting Hungarian scientists here to California to introduce them to a culture of start-ups and show them how these systems work,” Palkovics said. 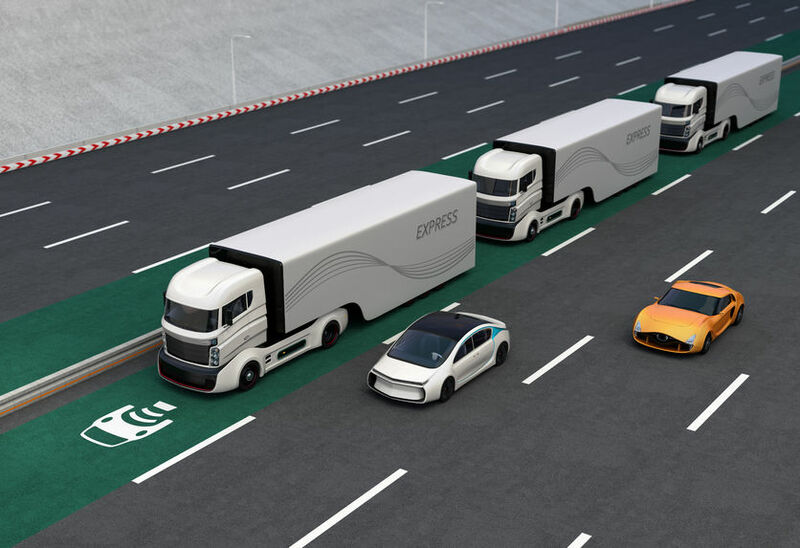 After participating in a symposium at the University of California, Berkeley, focusing on the production and testing of self-driving cars in Hungary, Palkovics said: “unique infrastructure is being developed in Hungary at the test track in Zalaegerszeg, which will have a decisive influence on future transport development and technologies”. On Friday, he is scheduled to sign a cooperation agreement at the research centre of University of California, Irvine for joint research between the universities of Szeged, Irvine and Paris on disposing spent nuclear reactor fuel rods. From Los Angeles, Palkovics is scheduled to travel to Boston to meet local university researchers and businesspeople.